Whether you’re developing something completely original (like contact lenses that display text messages), or adapting existing products for the better (such as the transparent hole punch) there could be a tax credit waiting for you in the horizon! Big companies may get the most attention for the credits they claim, but the IRS and United States Treasury have provided these tax credits to organizations of any size for decades. 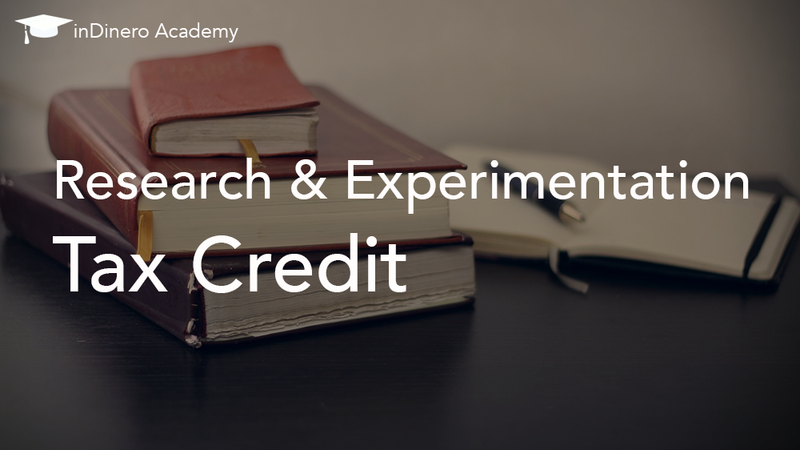 As long as your expenses are related to developing new products and technology, it’s likely you’re eligible for the credits. Because startups are typically specifically focused on developing new products and services, they are in an excellent position to take advantage of these tax credits. For example, Industry Week recently reported the example of a software startup with around $2 million in annual sales that developed a weather prediction software that qualified for $70,000 in both federal and state R&D tax credits. The tax savings and benefits can be significant—not to mention the fact that tax credits make hiring a team to help with your progress all the more affordable. And while these credits can roll over year over year for up to 20 years, Congress can decide to remove the option altogether at any moment. There’s no time like the present! Download our guide to see if your expenses and activities qualify and learn how to get started documenting and calculating your claims. Alex Boyd works with startups and small businesses to identify what could be holding them back from success and advises them on the best approach for their back-office strategy. A fellow entrepreneur, Alex currently also runs a small asset management business.